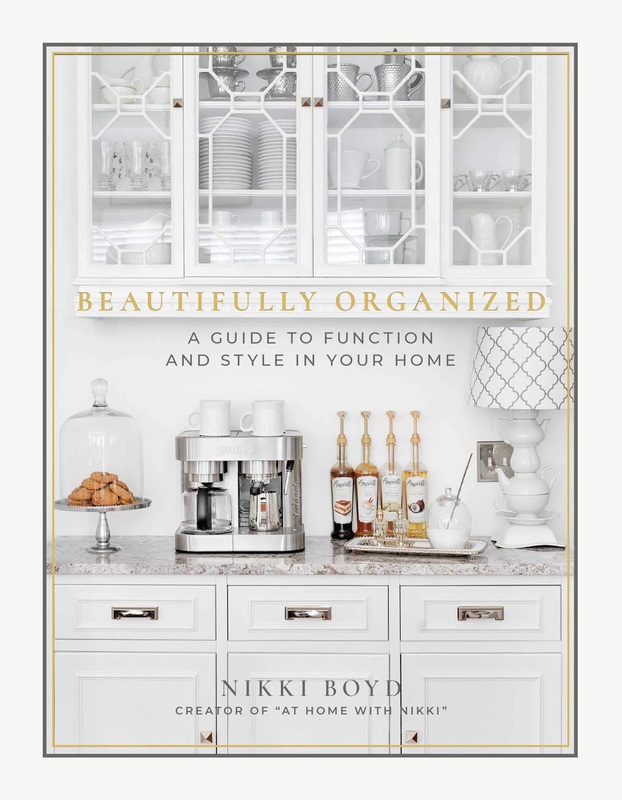 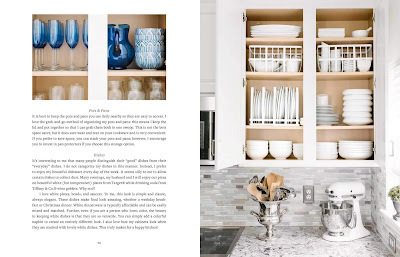 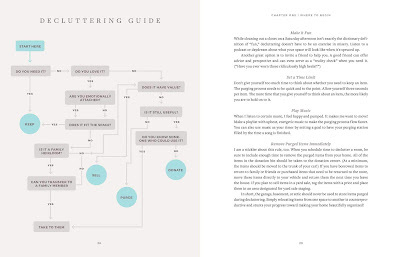 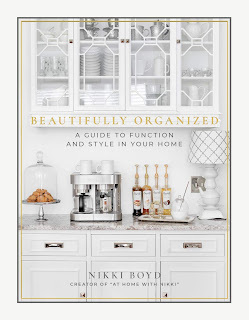 In Beautifully Organized: A Guide to Function and Style in Your Home, Nikki Boyd shares her best advice for how to create an organized, beautiful, and welcoming home. 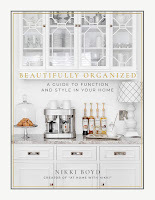 Nikki developed and honed her five essential steps to an organized home through her experience working as a professional organizer. 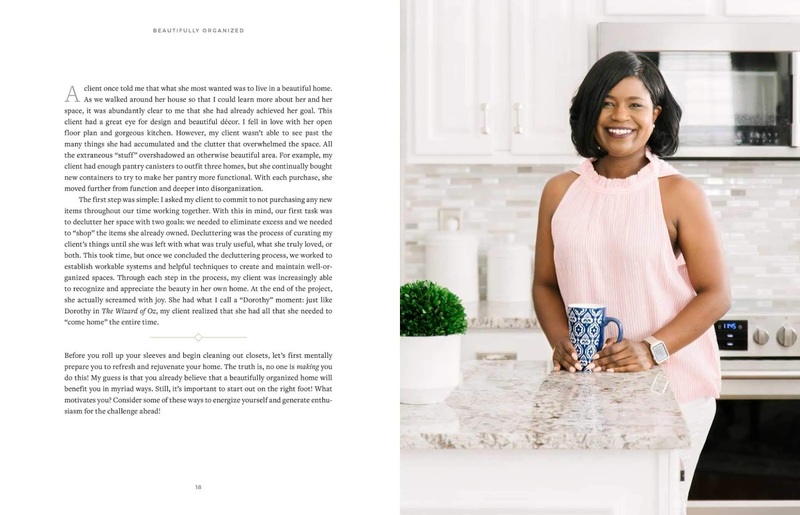 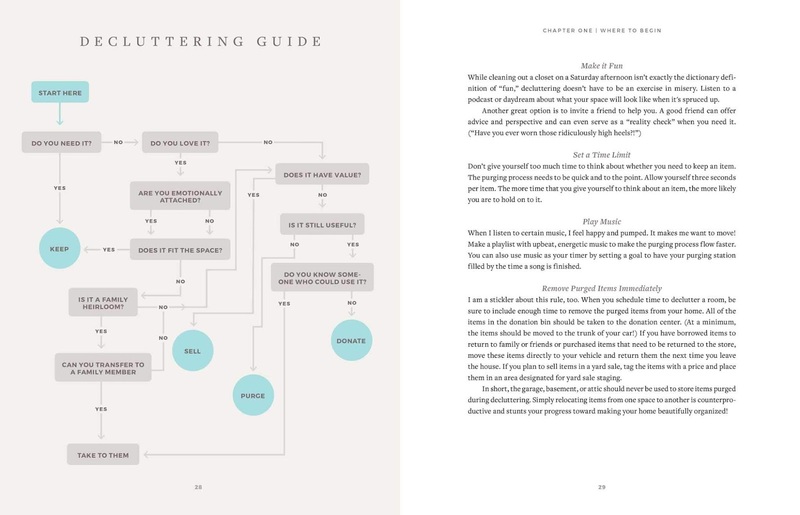 With her keen eye for detail and trademark warmth, Nikki guides readers through these steps, teaching how to graciously share your homes with family and friends to create treasured shared experiences and memories.